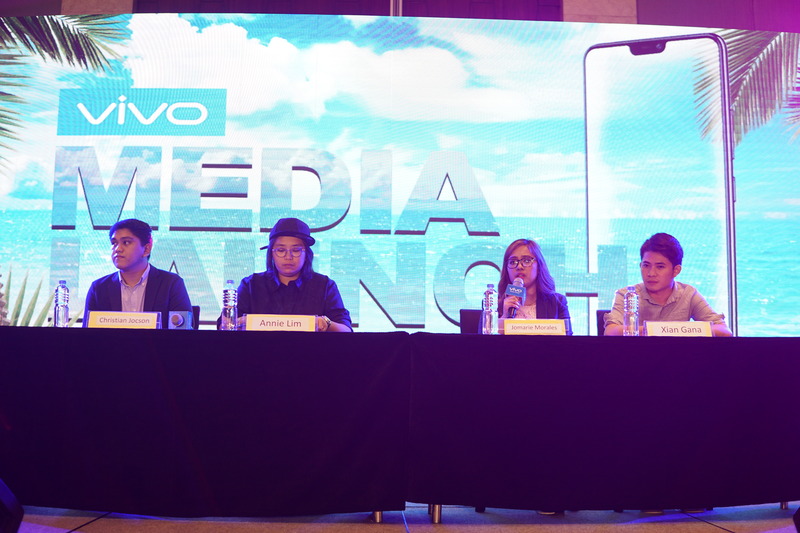 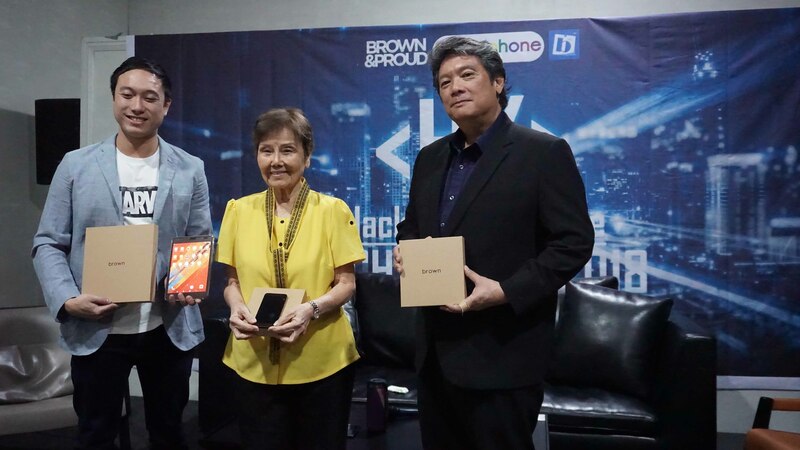 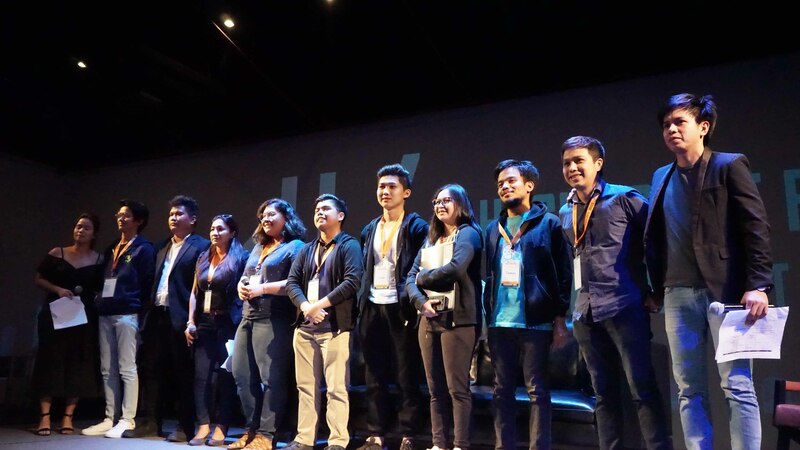 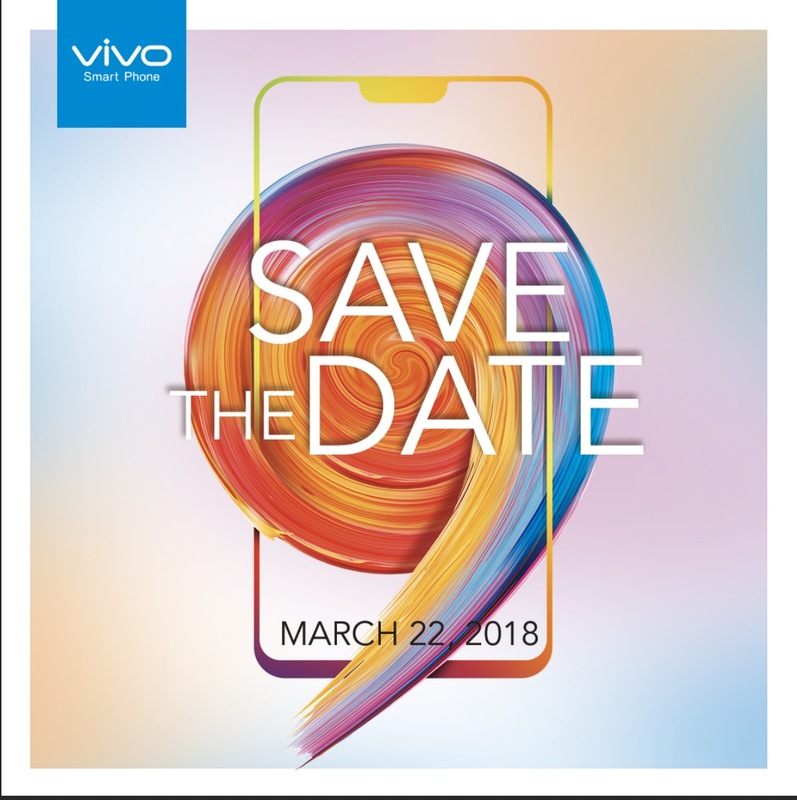 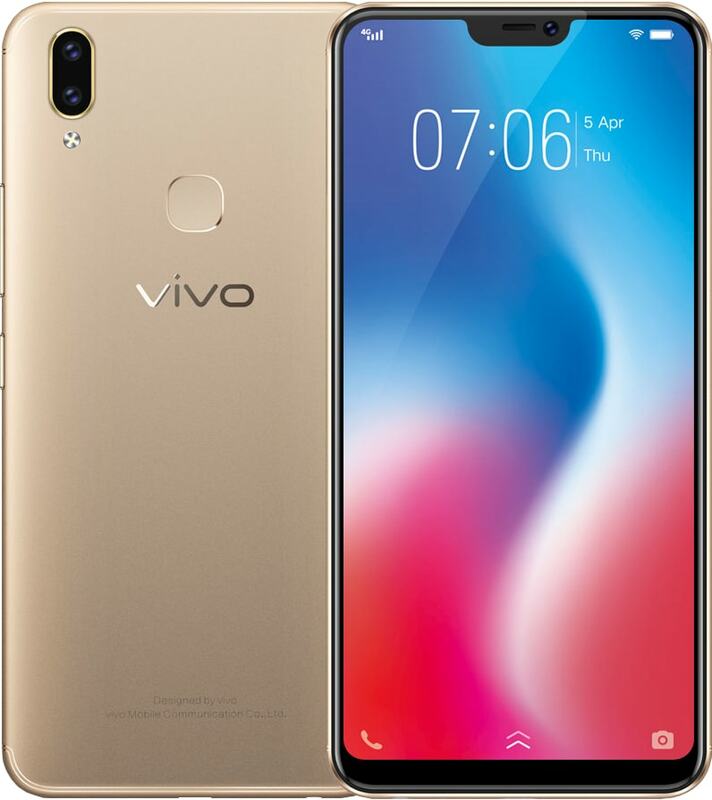 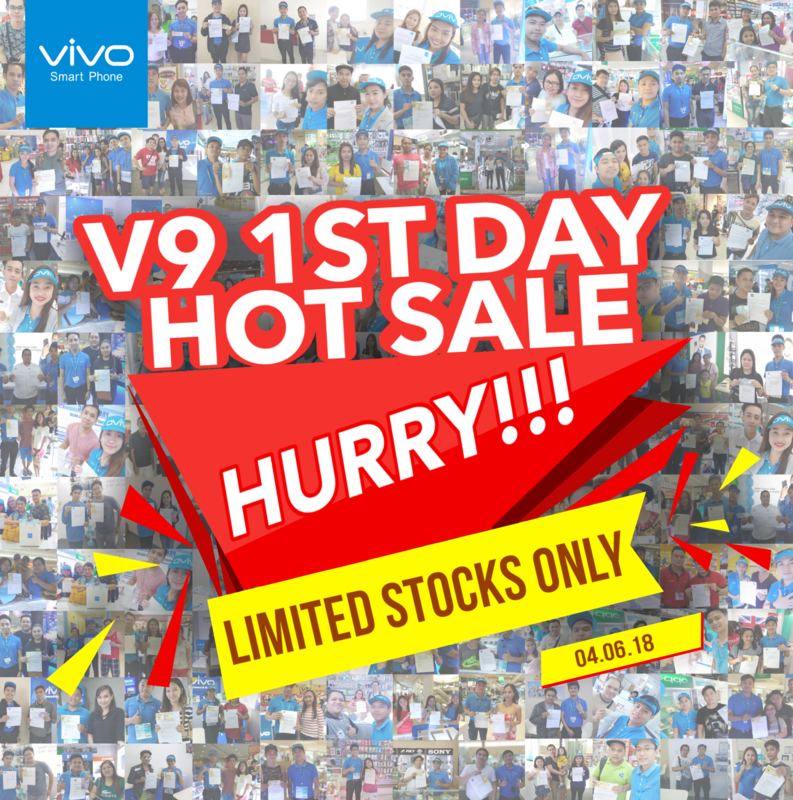 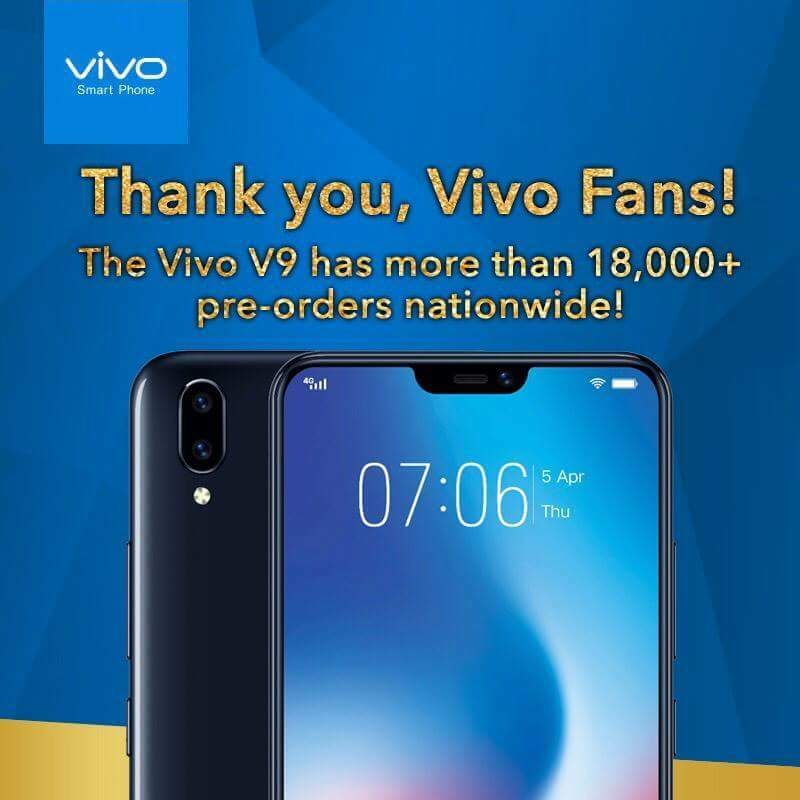 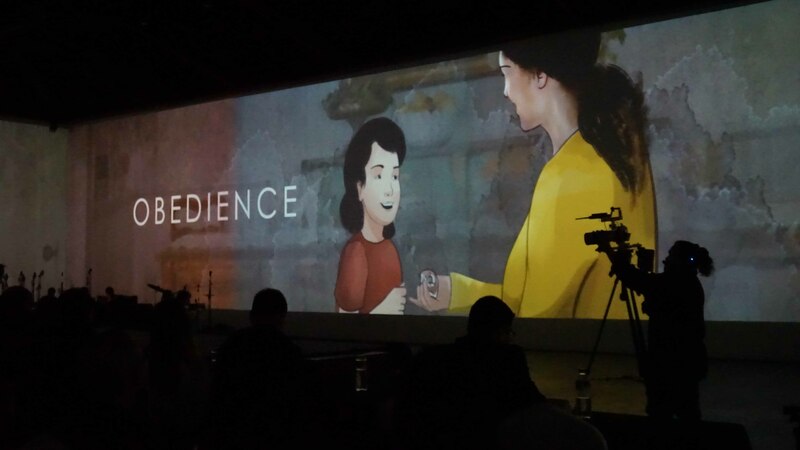 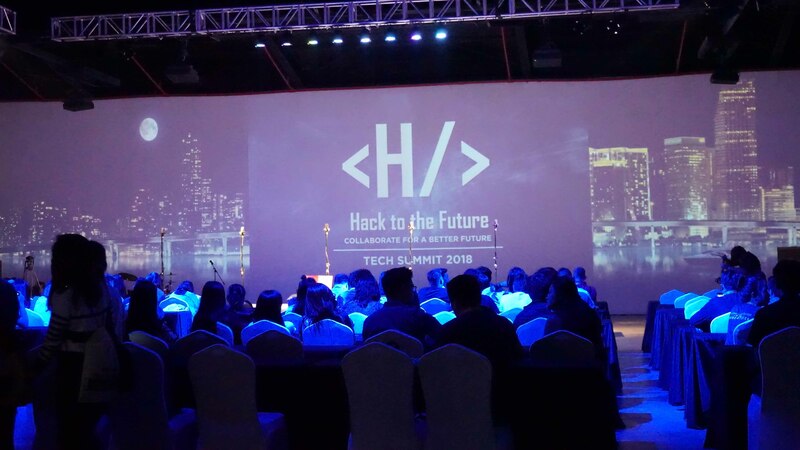 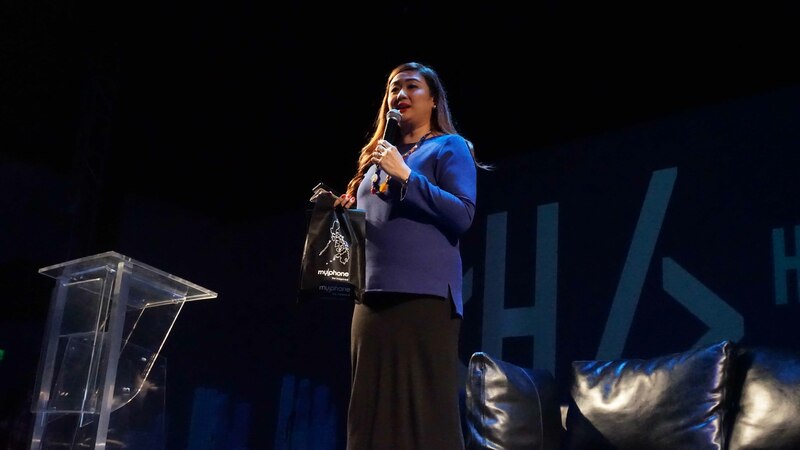 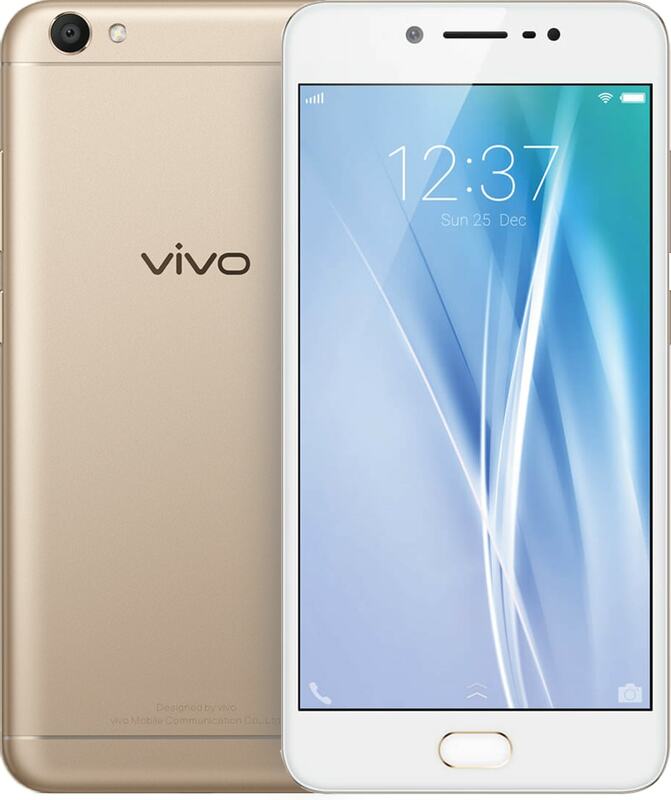 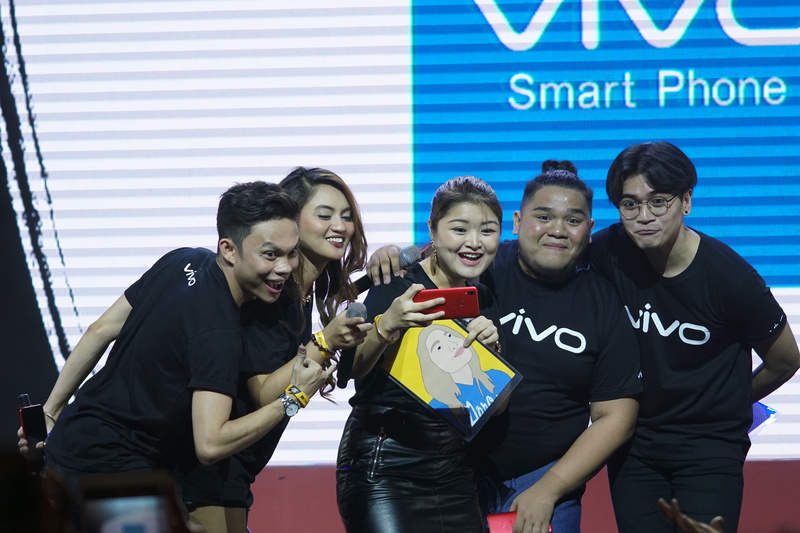 Vivo, one of the top smartphone brands in the Philippines, recently welcomed to its roster of brand endorsers Ivan Dorschner, Edward Barber, and, Elisse Joson–the other half of the McLisse love team–reuniting with her loveteam partner McCoy De Leon. 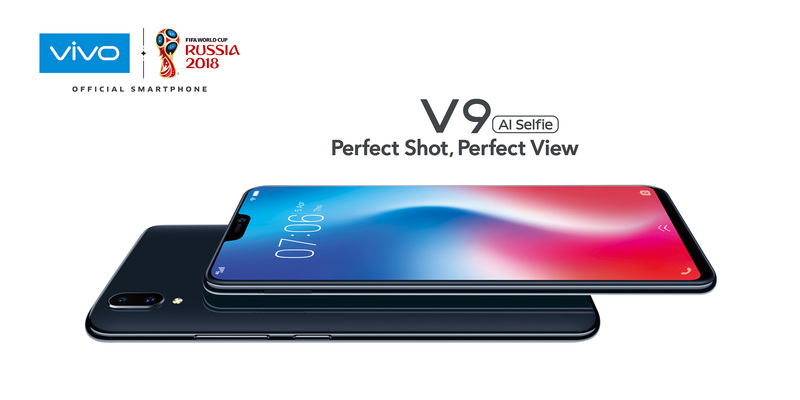 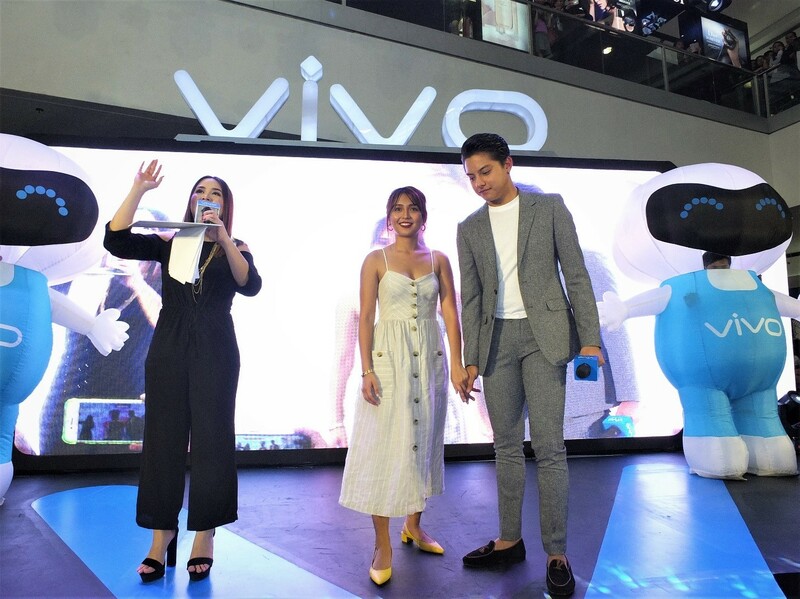 Last April 21, Saturday, the two local teen royalties graced the Perfect Shot Perfect View Vivo V9 mall tour and consumer launch held at the SM Mall of Asia. 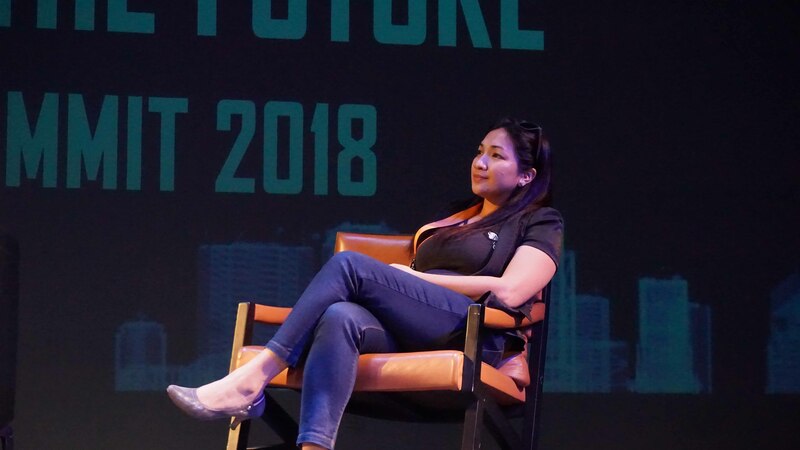 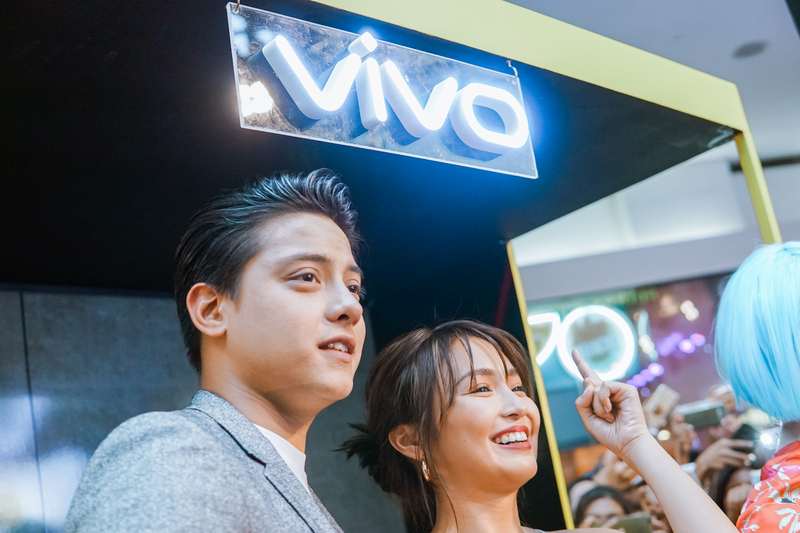 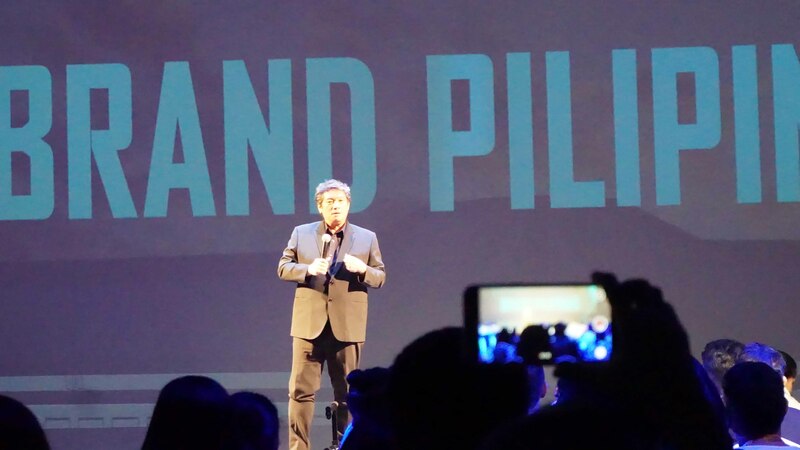 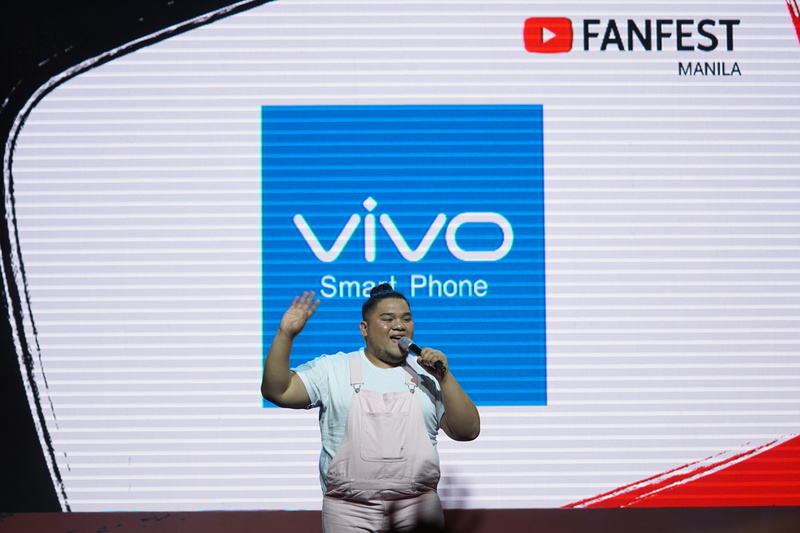 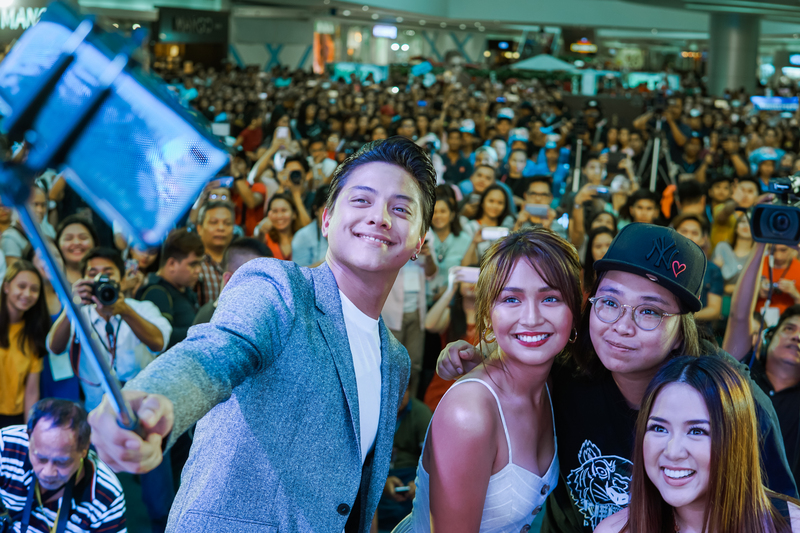 The event was even more special since it was KathNiel’s first Vivo V9 mall tour.